You can rent our 2-bedroom, 2-bath, mile-high condo on a daily or weekly basis using our direct from owner plan. This type of rental can save you up to 40% from rental company rates. While some may think the view is the most incredible amenity, we don't stop there. SugarTop offers a refreshing indoor swimming pool, Jacuzzi and exercise room for all of its residents and guests. 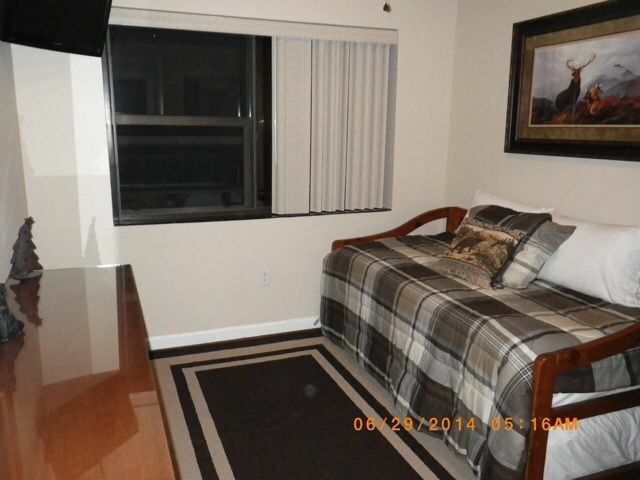 Other amenities include steam room, whirlpool and twenty-four hour security and front desk service. 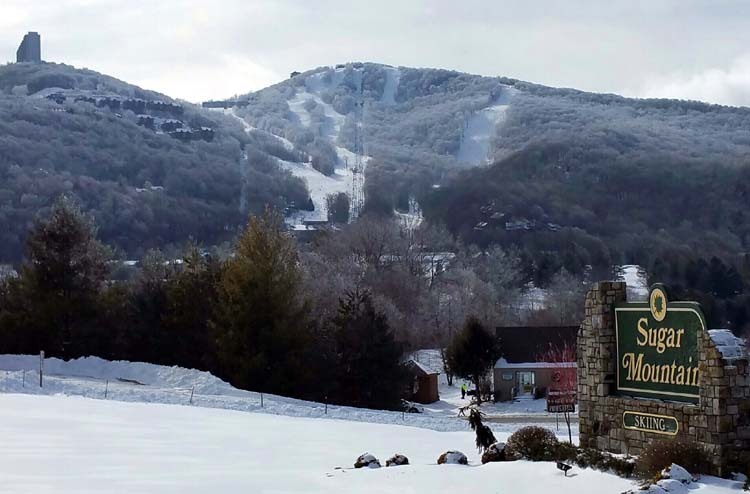 Located exactly 5,281 feet above sea level on the 7th floor atop Sugar Mountain, you will be overlooking the ski slopes of Sugar Mountain and Banner Elk and breathtaking views of Beech Mountain. You will have access to an indoor heated pool, hot tub, sauna, steam room and fitness center, all with front desk personal and 24-hour security. Your unit will have 2 bedrooms and 2 full baths with tub and shower. The master bedroom has a king size bed and private bath. 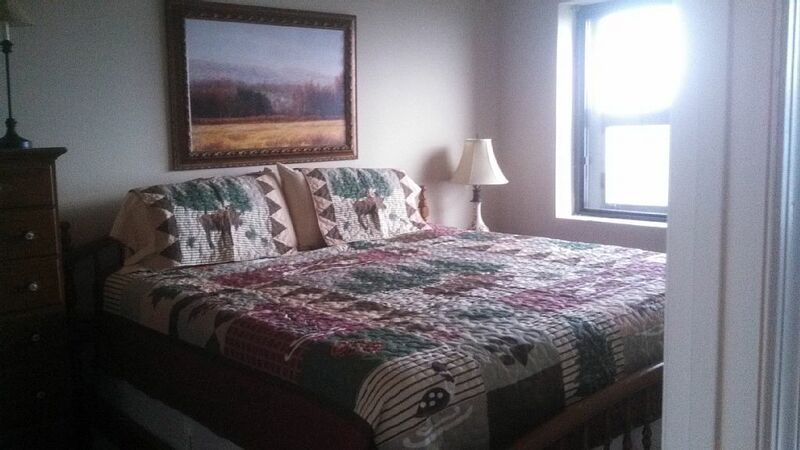 The second bedroom offers comfortable twin bed/trundle. 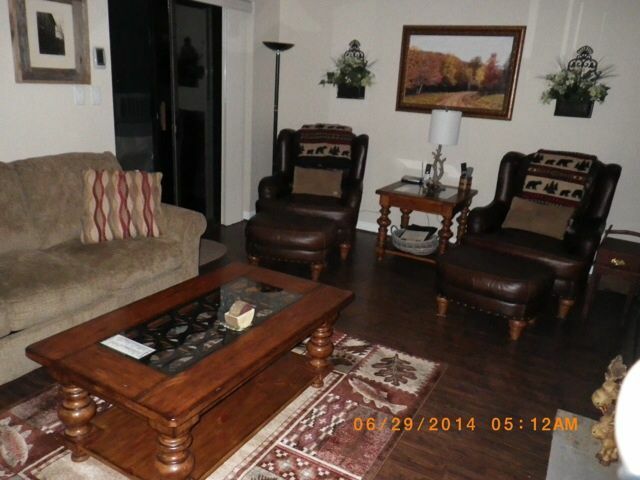 The living room has a full size, pull out sofa bed. 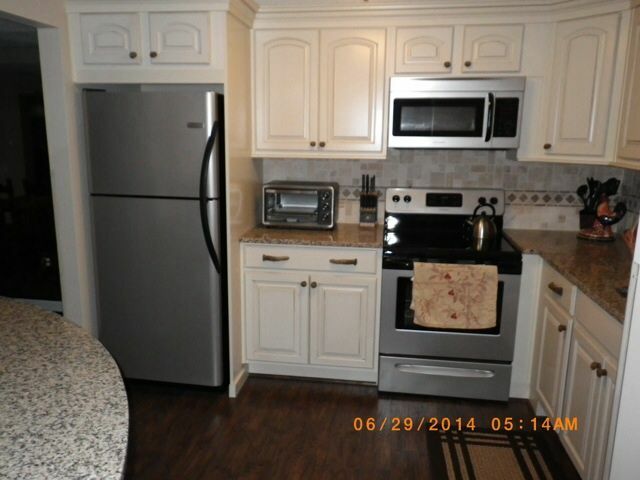 The kitchen is fully equipped with all new appliances. 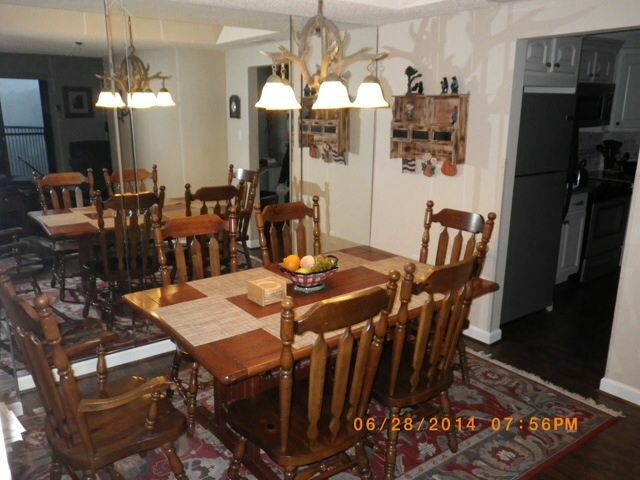 The dining room seats 6 and adjoins the family room where you can enjoy the electric fireplace year 'round. And, you'll get the unbelievable mountain views from every window! to your next vacation at SugarTop.